We live life in the fast lane. We race to keep up with The Joneses. We are over-worked, over-connected and over-stressed, and we compete on how busy and important and sleep-deprived we are. But we don't have to. There is an ever-growing group of people who are saying no to life lived at 110%. They are opting to slow down, simplify, say no and focus on the things that are truly important. 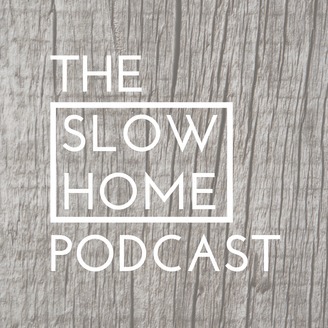 Brooke McAlary, founder of SlowYourHome.com, is one of them, and in this podcast she chats to others who have adopted a similar approach to life: simple living, slowing down, opting out, saying no. Learn what makes people change, how life is different, and what their advice is to anyone looking to get out of the fast lane. We’re going out with a bang this week, ending season 2 with a hostful full to the brim with your amazing questions. It’s been a while between catch ups, and Brooke and Ben kick off by answering the question of the season – when are they coming home? Are they ever coming home? You’ll have to listen to find out! 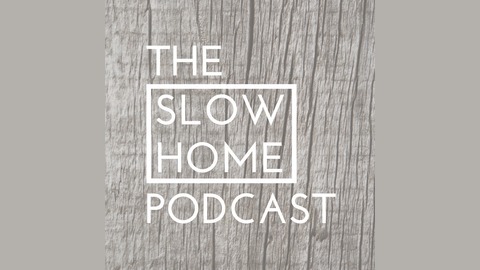 As well, they talk about everything from goals to their proudest moments, what they want to bring into their lives next and what they want to let go of, how to stay slow on a commute and more. Thank you so much for joining us for Season 2, we’ve loved hearing your thoughts and hope you’ve enjoyed all the chats. We’re taking a few weeks off, but will be back for Season 3 on the first Thursday in May. Until then, take care!